We offer a wide collection of Pharma Spares for pharmaceutical companies. These are known for their durability, high efficiency and long service life. 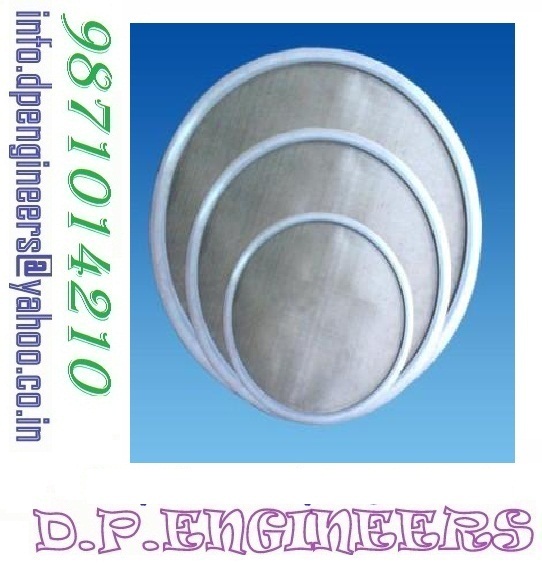 “DP Engnieer Industrial Products”, has carved a niche in industry by manufacturing, supplying and exporting of the wide range of Silicon Moulded Sifter Sieve / With Out Silicon Moulded Sifter Sieve. Manufactured as per the prescribed guidelines, demand of our range is increasing rapidly. 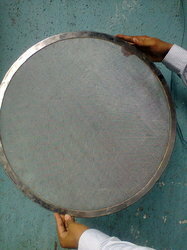 We offer Silicon Moulded Sifter Sieve. 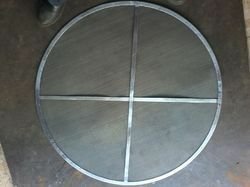 These are available in various sizes from 12" to 48" diameter. The most common size used is 20" diameter (550 mm) & 30" diameter (750 mm). The silicon which is of food grade quality, transparent in appearance, non-toxic is moulded on the stainless steel ring. These are available in riveted and special non-riveted design, the mesh sizes varies from 4 mesh to 500 mesh with a. S. T. M & b. S. S standard being certified on 90 x microscope, with complete set of certificates, the sieves without silicon moulding are also available. 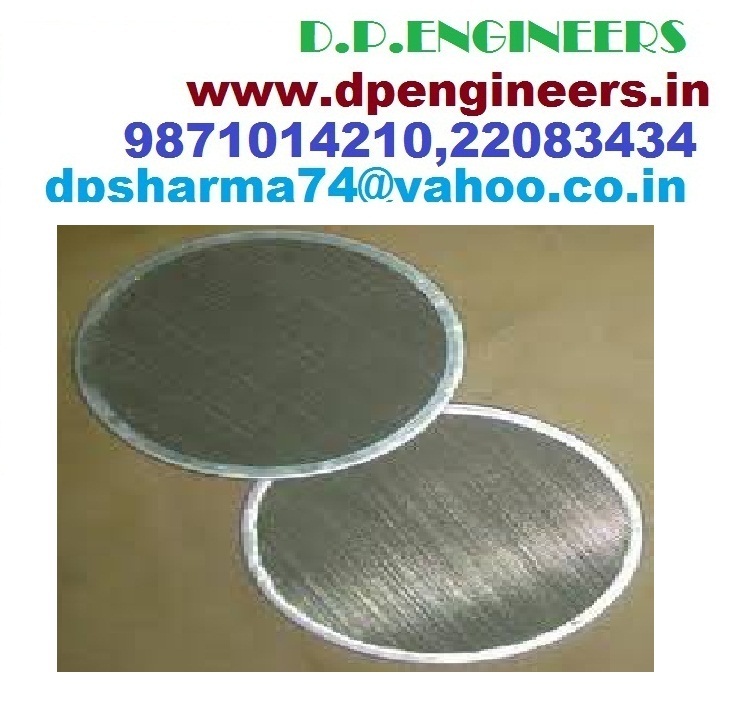 Mechanical Sifter Sieves: - Sieves for mech. shifter size of 20” and 30” and mesh size as per clients choice. In big sizes supports are provided for the rigidity and stiffness. 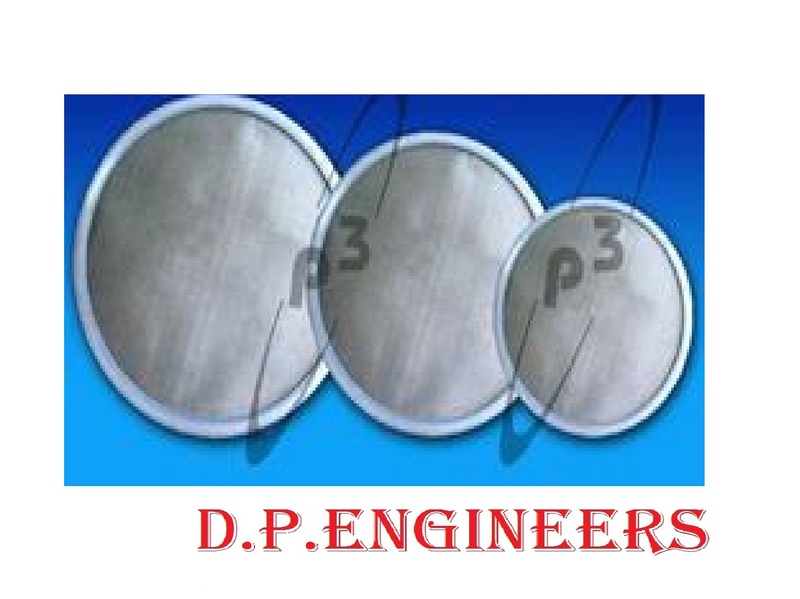 We are engaged in offering our clients with a qualitative range of Pharma Sifter Sieves. These are offered in diameters of 20, 30, 40, and 48 inches and also as per the drawings from 4 meshes to 500 meshes with additional cross support of 18 SWGS. 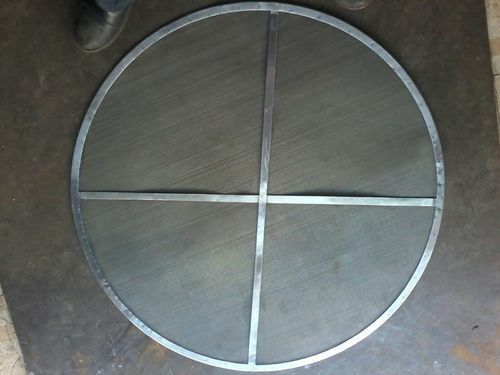 Our range is cross welded to the bottom of the ring with additional sieves. This supports sieves as per customer specifications and we also silicon mould sifter sieves using SS 316/304.